I’m often reminded of this quote by graphic designer, Milton Glaser. Glaser has inspired my design work and, in many ways, influenced my way of teaching and interacting with people in my community. I believe that, in practice, my design is always a reflection of my community. The following gallery of pictures is a collection of small vignettes to illustrate what is happening with people in the San Francisco Bay Area community. 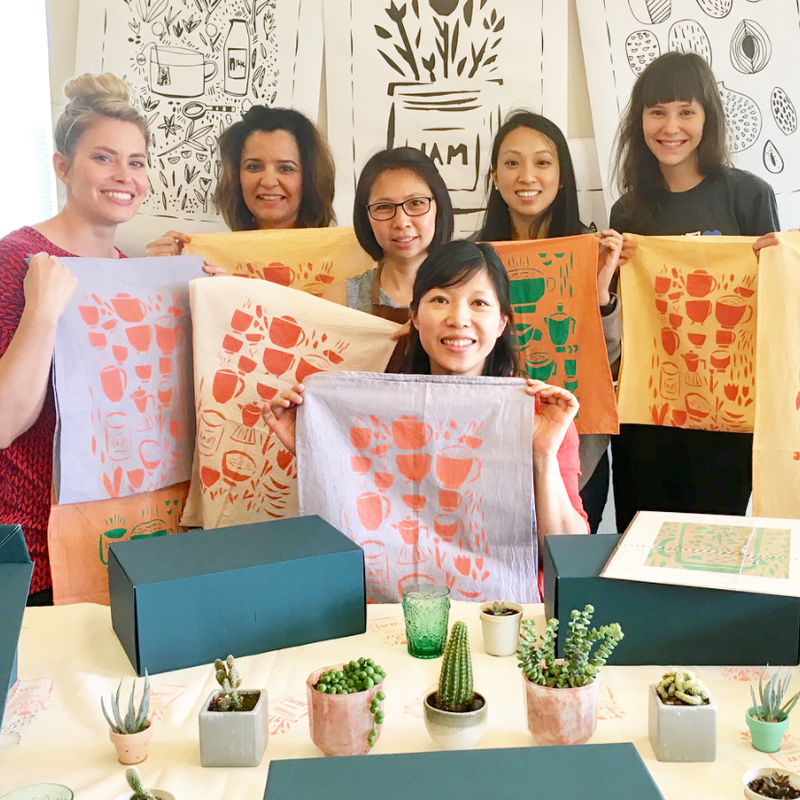 Take a look at our workshops over the past six months since SweetBloomsCo started.